Most people who go to prison in Alaska will eventually be released. To be successful on the outside, they need to develop new skills and outlooks. But what’s happening behind the walls to make that possible? 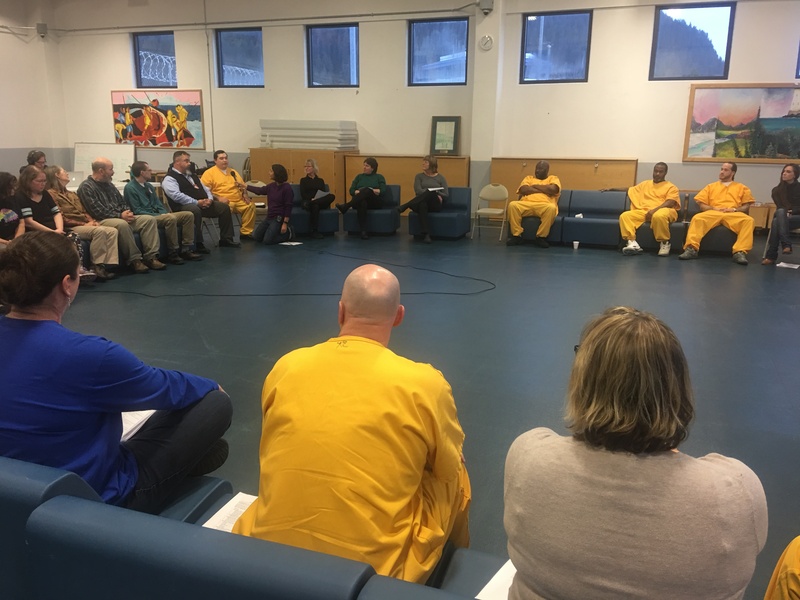 On Sept. 26, inmates, staff, and other community members gathered at Spring Creek Correctional Center in Seward to talk about life in prison, what’s helping people prepare for the future, and the prison’s role in the wider community. Listen to the conversation on KSKA 91.1 FM in Anchorage and 88.1 FM in Seward on Tuesday, Oct. 17 at 2 pm and repeating at 7 pm.